Object -This comet was discovered by Robert McNaught 7 August 2006. 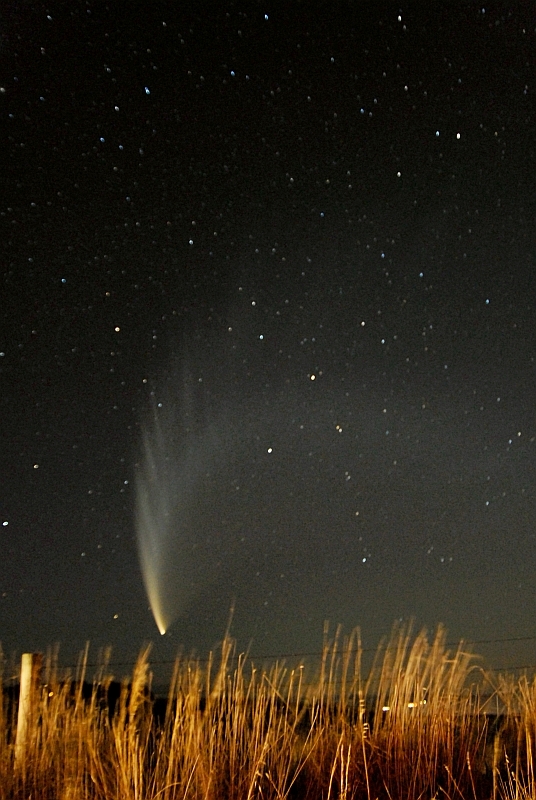 It was the brightest comet for 40 years at the time and still remains so. It was clearly naked eye to many in the southern hemisphere.